Lexus has a new Inspiration Series car in the LC 500. 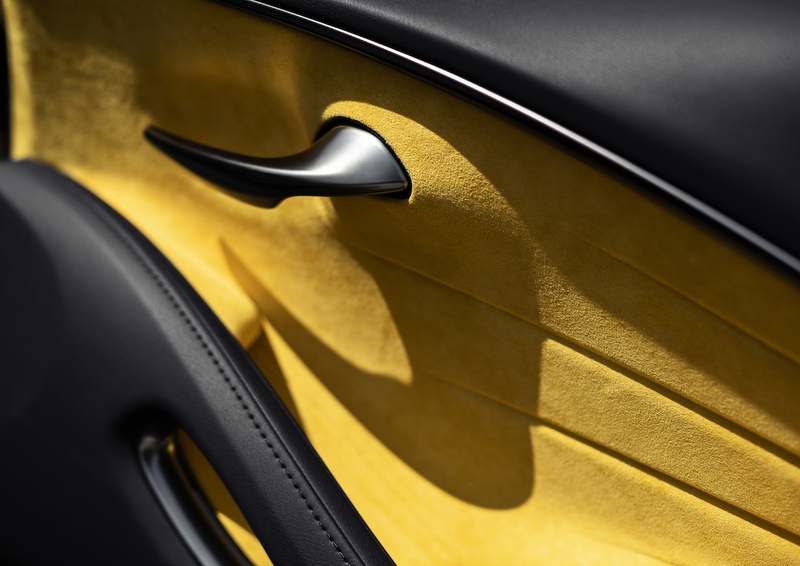 The vehicle appeared at the Chicago Auto show and showcases the limited-edition version of the car. The vehicle is a beautiful example of the car with Flare Yellow paint and a $106,210 price tag excluding destination. 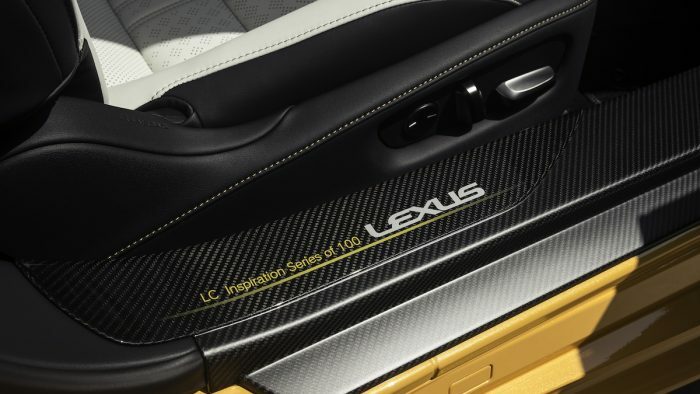 Lexus will build only 100 examples of the LC 500 Inspiration Series. Those lucky buyers will have a truly unique version of the car. 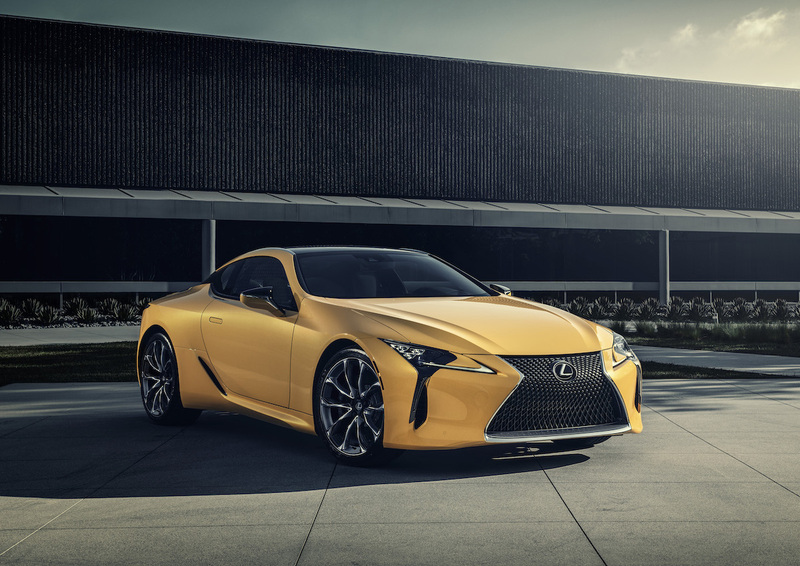 The yellow paint is new for the model and special 21-inch wheels help accentuate the car’s curves and creases in ways no other LC 500 variant has done before. 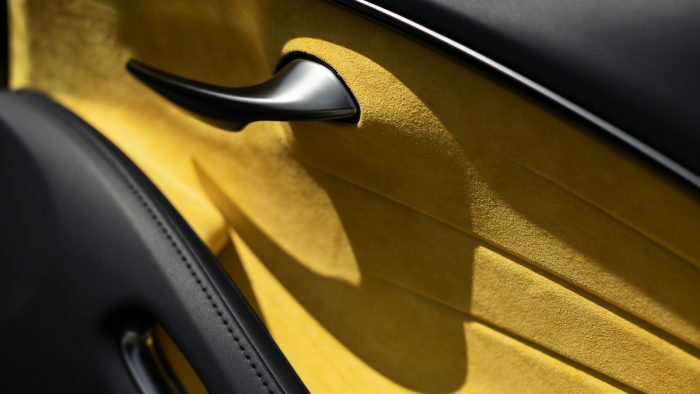 Inside, Lexus placed special yellow door inserts made of Alcantara, semi-aniline leather seating with yellow stitching, and yellow stitching around the center console and glove box. 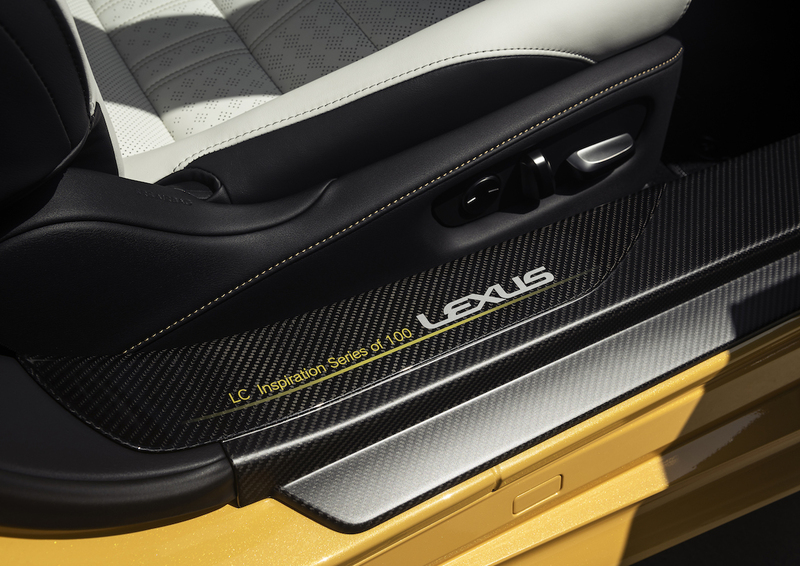 Additional touches include carbon fiber door sills with a special inscription for the model and a Lexus garment bag that folds into a travel bag that matches the car’s aesthetic. The vehicle is powered by the same 5.0-liter naturally aspirated V8 that makes 471 hp and 398 lb-ft of torque. It can move the rather heavy car from a standstill to 60 mph in just 4.4 seconds. The performance isn’t at all different than the regular Lexus LC 500 coupe. 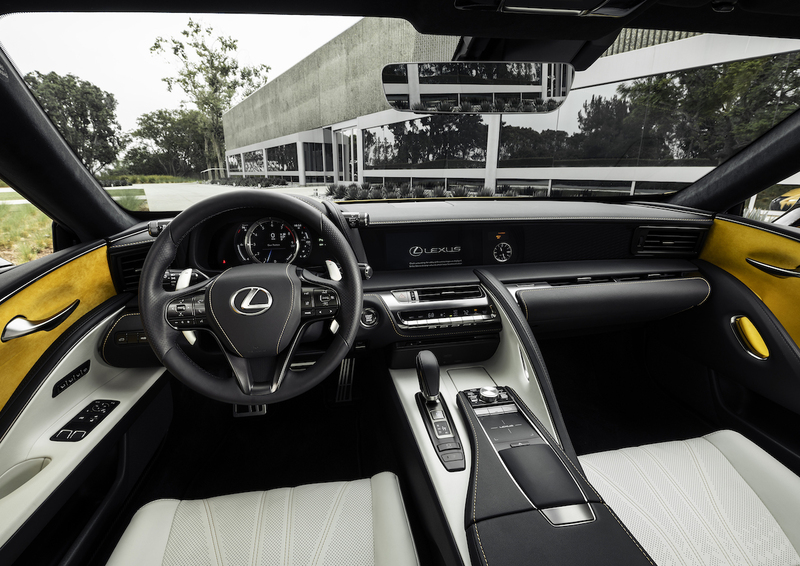 However, the unique touches to the car for the Inspiration Series make it a car worth noting. 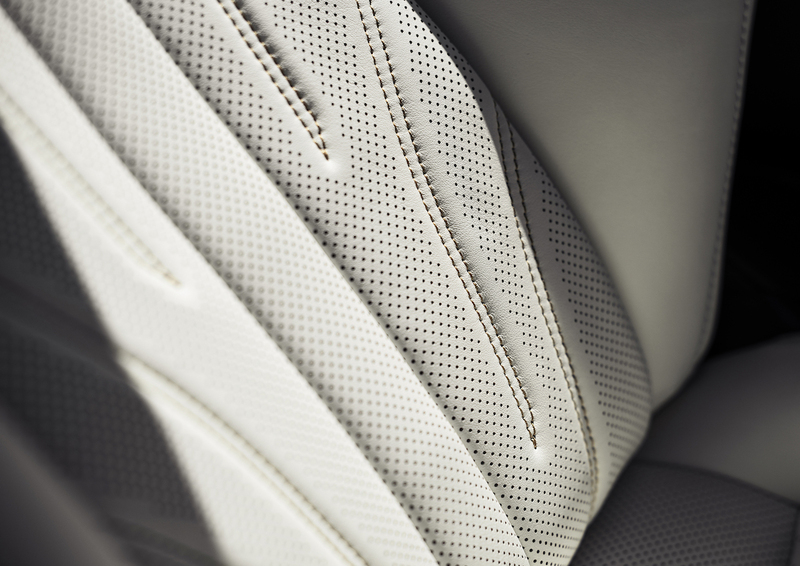 We doubt Lexus will have much of an issue selling the 100 versions of the car. Its uniqueness should help it be a boon to collectors and those who were already considering an LC500 but wanted something a little special.